This safari will take you for gorilla trekking in Bwindi Impenetrable Forest, west across the Albertine Rift Valley. Most importantly, this safari will take you to meet humans’ closest relative, the gorillas. There, you will view the terrain of the forest, the plant, animal life, and birdlife plus some butterflies, then you will head to Queen Elizabeth National Park for the launch trip on the Kazinga Channel and game driving. 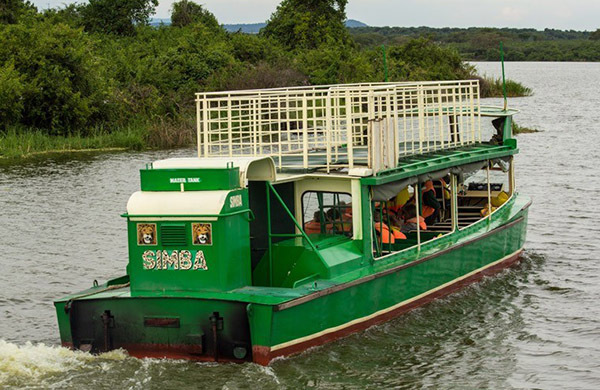 Kazinga channel is a very powerful boat ride destination, positioned between Lake Edward and Lake George in the western arm of the Great Rift Valley. 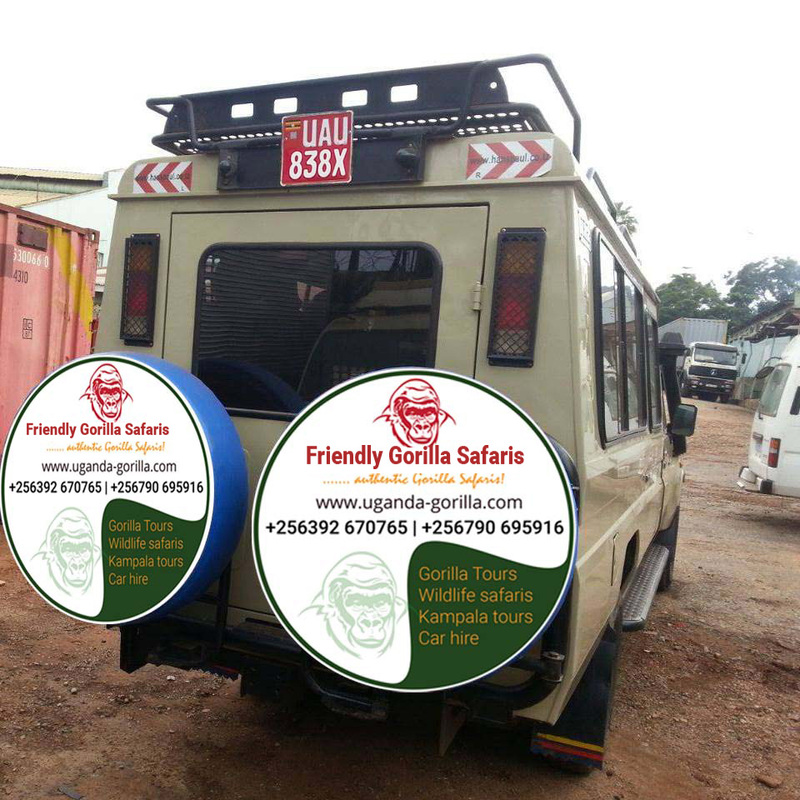 Join the trip and see the beauty of Uganda nature with Friendly Gorillas Safaris! 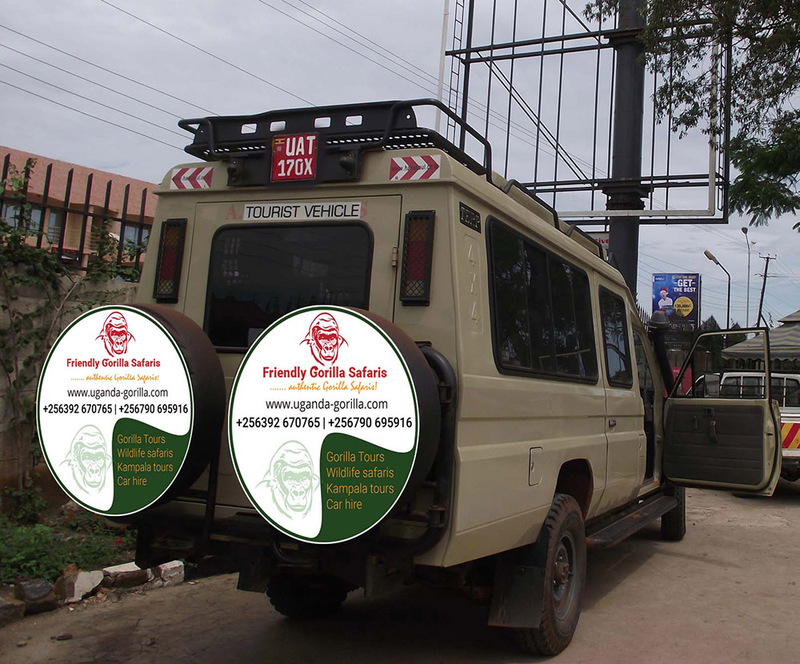 After your early morning breakfast in Kampala, Friendly Gorillas Safaris’ driver guide/representative shall brief you about the safari, afterwards head to Bwindi Impenetrable Forest while driving through the Switzerland of Uganda, Kabale. This is a journey of about 7 hours, so prepare! You shall make a stopover at Uganda’s Equator for fantastic photo shot before proceeding to Bwindi for an evening nature walk will lead you to the Munyaga Waterfall and a chance to see Primates such as the Grey Cheeked Mangabey Blue monkeys and others species. This is a special day dedicated for the impressive mountain gorillas. Undertaking the gorilla trekking experience in the hilly forested landscapes of Bwindi is such a life time endeavor that will create lasting memories. You gather at the respective park headquarters for briefing in the morning at 8am where you are also allocated the respective gorilla families to track. The encounter takes 2 – 8 hours depending on the gorilla movements and one hour is availed to you to have a direct touch with the gorillas. Upon approaching gorillas, their reaction is not predictable as it can include them giving you a courteous welcome, minding less about you and charging against you. 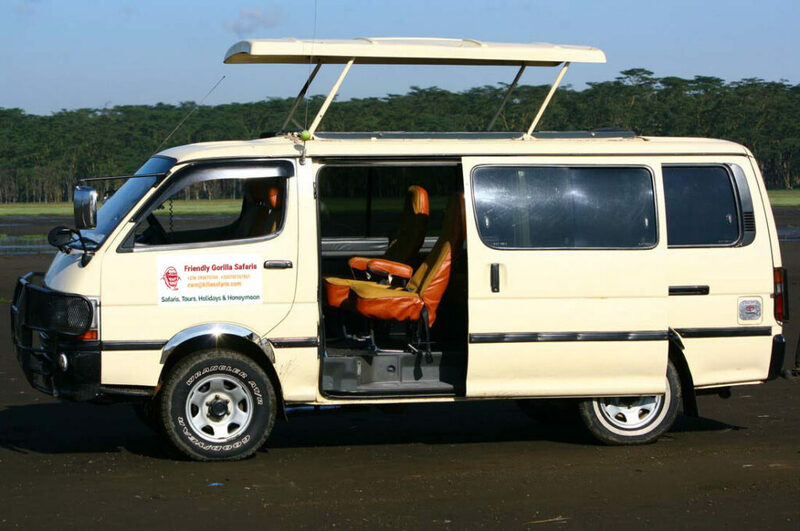 Retreat from the activity and embark on the transfer to Lake Bunyonyi driving through fascinating Kigezi Highlands which locals apply terracing method to cultivate their slopes deriving impressive scenic landscape. You arrive at Lake Bunyonyi in the afternoon after which you embark on a thrilling boat ride to explore the Lake of a thousand Islands. The views of the Islands, the surrounding Kigezi Highlands, the bird life on the lake and the sights of local people with their canoes as they connect to and from the Islands is very magical and impressive to explore before retire for dinner and overnight. After having your early breakfast, you will check out of your accommodation with the memories of the gorilla tracking involvement and you are off for your Uganda wildlife safari to Queen Elizabeth. The journey to Queen Elizabeth will take you through as you experience the tree climbing lion sector of Ishasha en-route as you proceed to the lodging of your choice in Ishasha or around the Mweya part of Queen Elizabeth National Park. After having your lovely lunch and little relaxation, you will embark on a remarkable afternoon game drive in search of the parks mammals including lions, leopards, elephants, hyenas, bush pigs, monkeys, warthogs, antelopes of different kids. Retreat from this activity and return to your favorite lodge for relaxation, dinner and overnight. In the morning, you will have breakfast at your lodge in Queen Elizabeth Park then you shall go for a game drive. While on the game drive, you will watch wildlife on their way back from the night hunt and these will include lumbering elephants, lions, and running warthogs with tails raised up. Remember, Queen Elizabeth offers stunning views of the Rwenzori Mountains. Then it is time to return to your accommodation for relaxation and lunch. Do not forget to change your camera batteries since you will be going for a boat trip which is the park’s highlight for every visitor. The Kazinga Channel is shared by Lake Edward and Lake Gorge, running 40 kilometers between the two lakes. In the afternoon, you will have a boat ride or boat cruise. 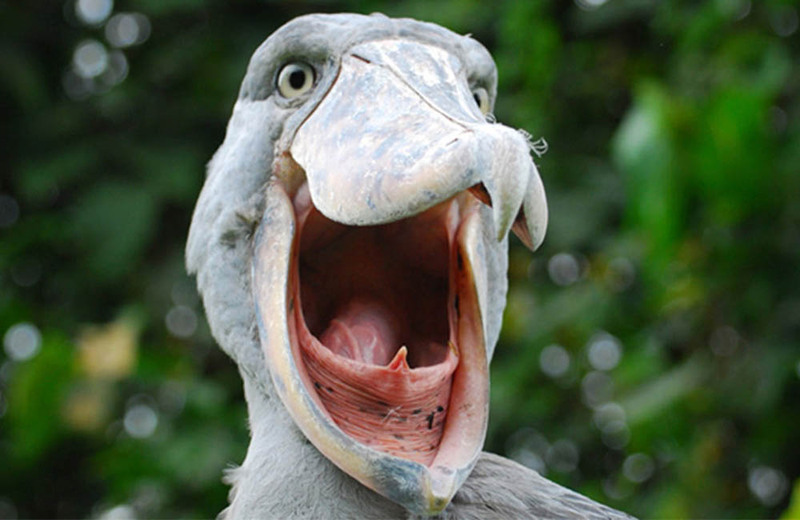 The channel is a home to many birds seen in the middle of the boat cruise, school of hippopotamus, buffaloes, and warthogs. Nothing like the swarms of pelicans on the shore, birds flying all over the channel and the boat takes you slowly as you take your Uganda wildlife pictures along the shores. A rewarding game viewing in the afternoon, to say the least. You will return to your accommodation facility for dinner and a quiet evening at your lodge in the midst of the African savannah. In the morning, you will be transferred to Kyambura Gorge for your exciting chimpanzee tracking safari before you travel back to Kampala. Kyambura Gorge alone is worth a visit without tracking the chimps. 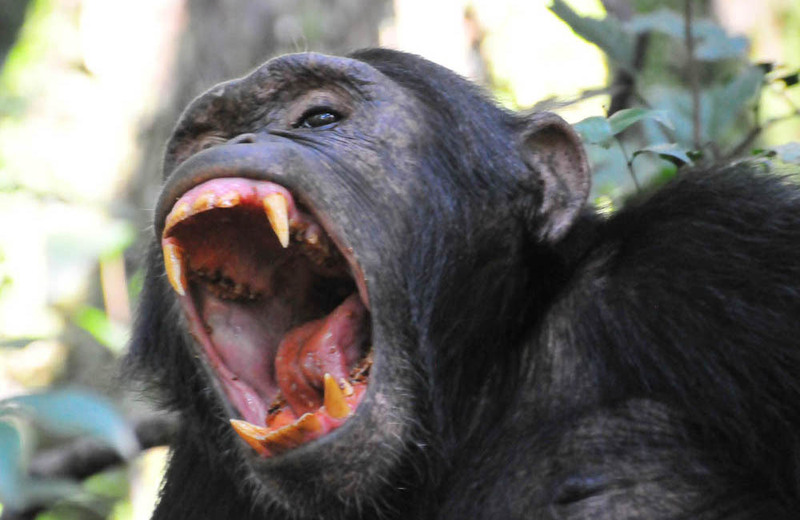 You will spend an hour with chimpanzees that are found there. You will then return to your lodge for lunch before your journey to Kampala. You will also stop at the equator for photos, gift, and craft shopping. You will reach Kampala in the evening hours.